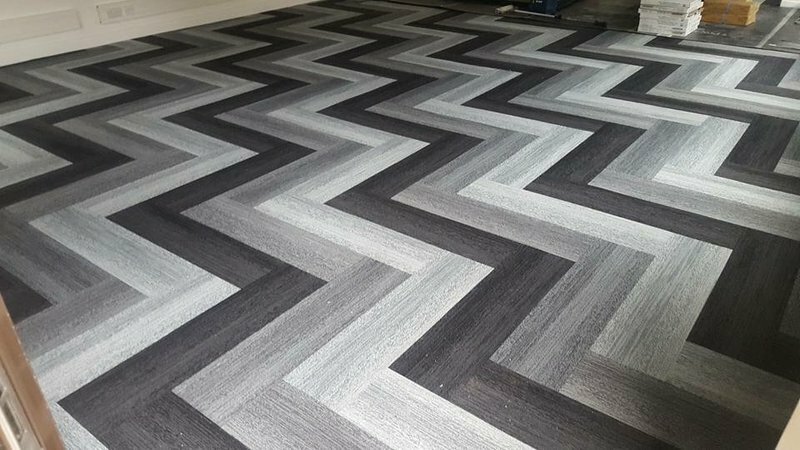 We are a Family run flooring business that has been trading since 2007 based in Orpington Kent. We carry out domestic and commercial supply and fit. We have a wide and loyal customer base all over the south east. We are able to offer site visits to discuss all your needs and free, no-obligation quotations with samples and our advice if needed. 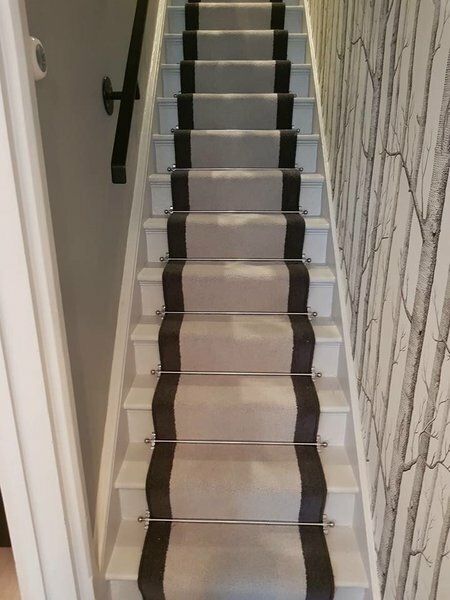 We provide a wide range of carpets and vinyl as well as laminate and wood floor coverings from all the leading manufacturers. 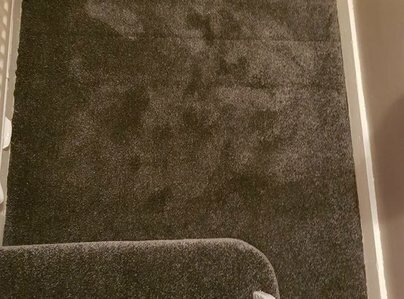 Customer service is very important to us, we have a good reputation and we’re proud to have recommendations and long term relationships with many of our clients. To make the whole process easier for our customers we are not just a supply only company. We offer a complete fitting service with a minimum of mess or fuss. Mark was extremely helpful when I approached him about laying laminate flooring which I had already purchased elsewhere. 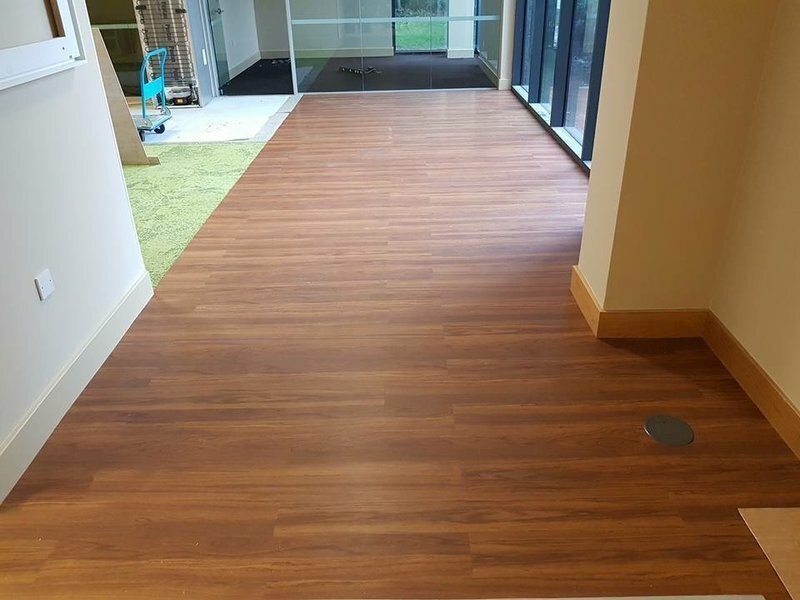 Many firms will only recommend fitters for their own flooring but not A-Z Flooring Solutions. 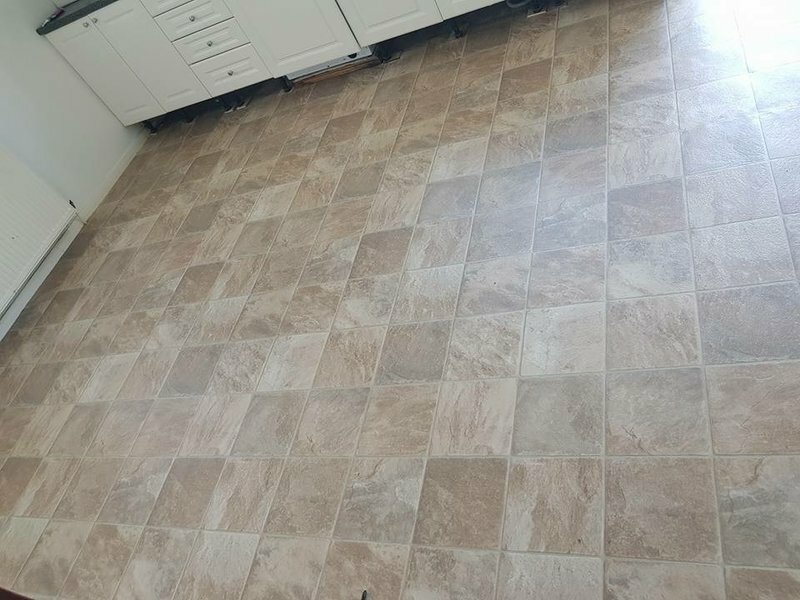 Neil then laid my floor just a few days later due to a cancellation + he did a brilliant job at a very competitive price. I am delighted with my new floor + whole heartedly recommend A - Z Flooring Solutions + Neil's workmanship. 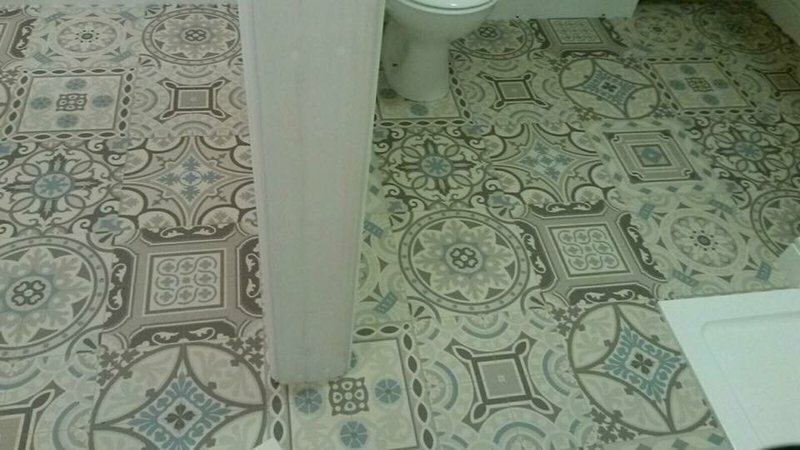 Laid vinyl tiles to bathroom floor. Very pleasant manner. 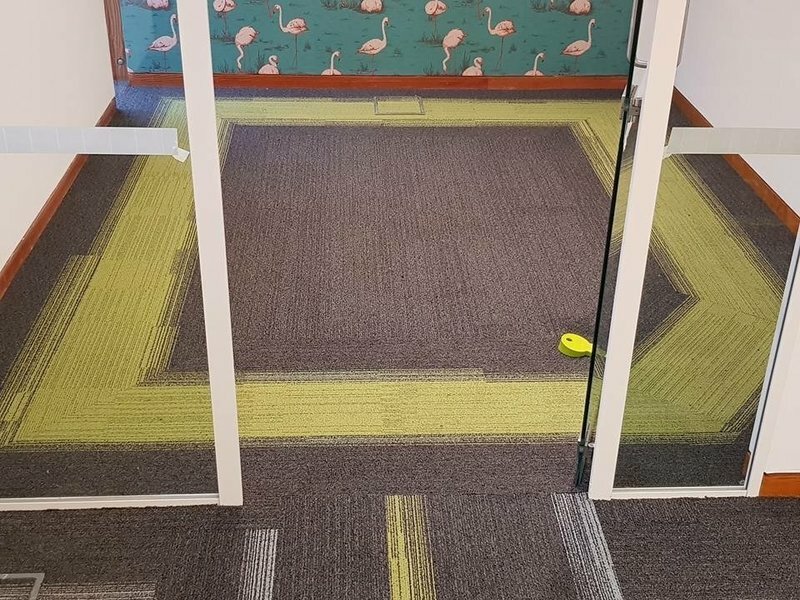 He gave us different options as to how the floor could be laid. He checked again with us about the options. We valued his advice. 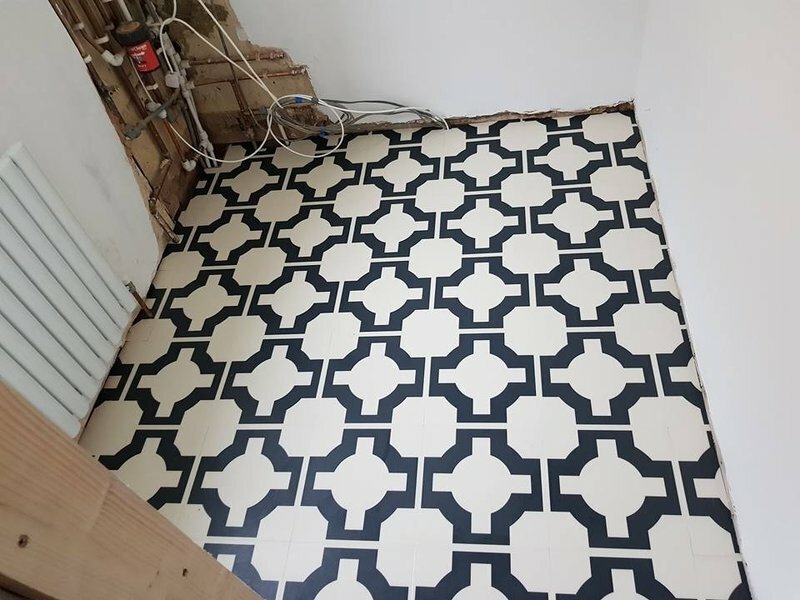 We are pleased with our choice of both fitter and tiles and would recommend to friends. A thoroughly good job! 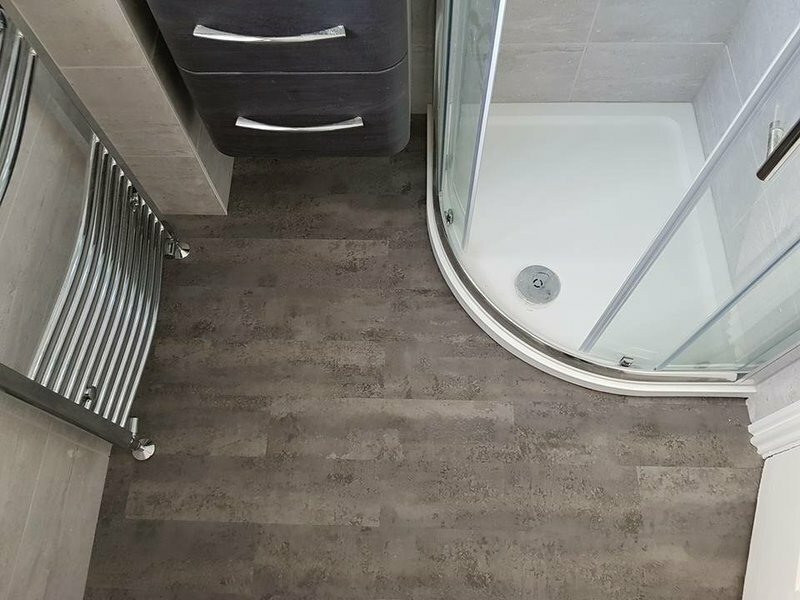 New flooring for 2 bedroom flat including carpet and vinyl. It was both easy and quick to arrange service from this company. They provided a good choice and a competitive quotation. The work was completed on time and minimum trouble. They were friendly and polite. I would use again and have no hesitation in recommending them. 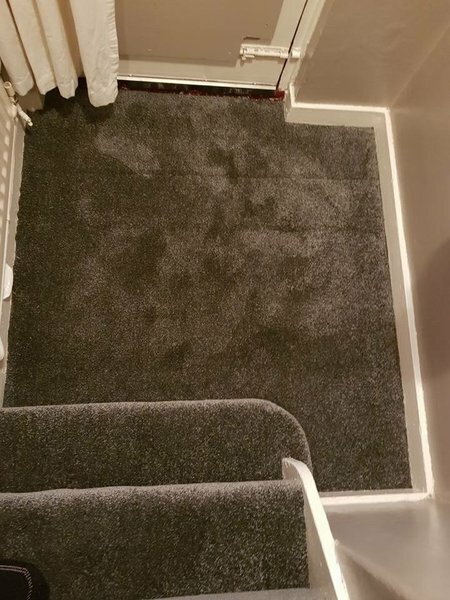 Own carpet fitted to stairs and landing An excellent job, polite and considerate and helpful, removed door and refitted. Would not hesitate to recommend and would use again. 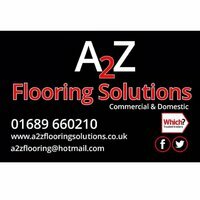 A 2 Z Flooring is a professional company. 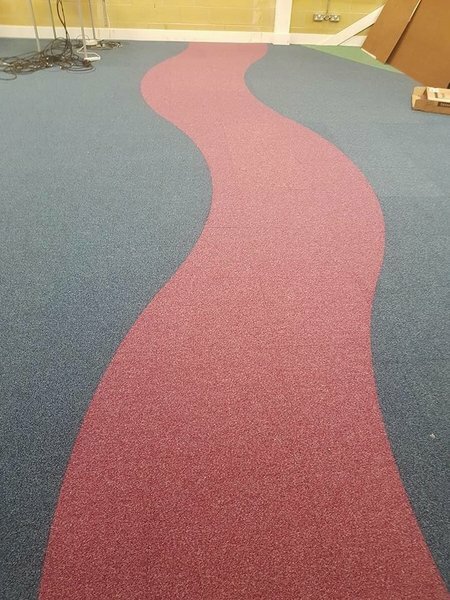 They answered phone calls, did what they said they would do, appeared on time and did a great job laying down the carpet. They also dealt with difficult areas where floors were at different level. Excellent work - great people! 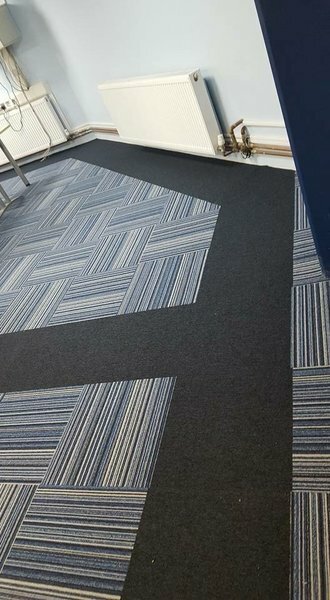 Managed to source chosen carpet cheaper than I paid in shops. Helpful to my space situation in a small terrace. Very prompt. Worked in a very clean way, leaving no mess. Arrived on time and started work straight away. We really couldn't fault the service provided. They were very efficient and kept everything very neat as they went. Would absolutely use them again and would recommend to everyone. Good advice on choice of colour. Very well laid. Delighted with result.